Serving Waukesha County for more than 20 years. Hauling premium grade pulverized topsoil & compost to Waukesha County homes and businesses for more than 30 years. 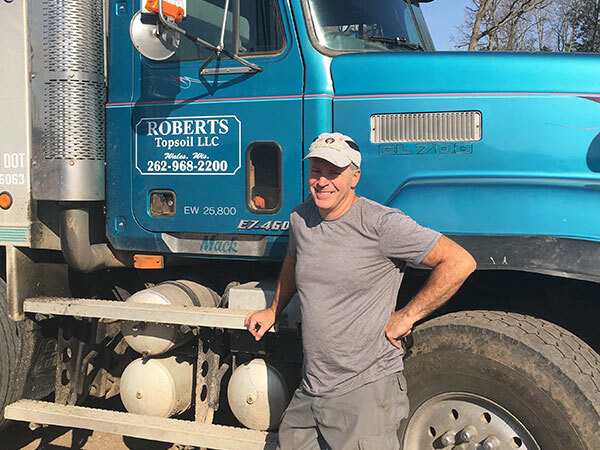 Proudly serving Waukesha County for more than 30 years, Roberts Topsoil is a family owned business delivering exceptional customer service and high-quality topsoil for all of your landscaping needs. No job is too large or too small for us. Whether you need five yards or five hundred yards, we offer fast delivery, competitive prices and an exceptional product. How much soil do you need for your project? 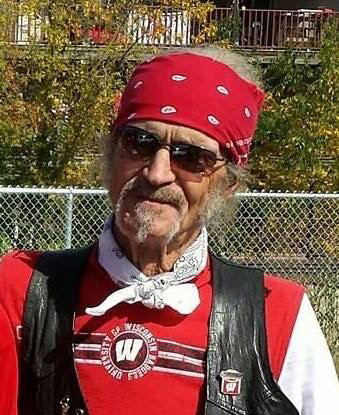 He is sorely missed by his family, including son Kyle Roberts who carries on the family business.